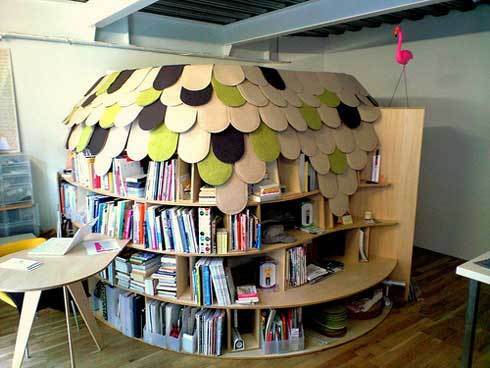 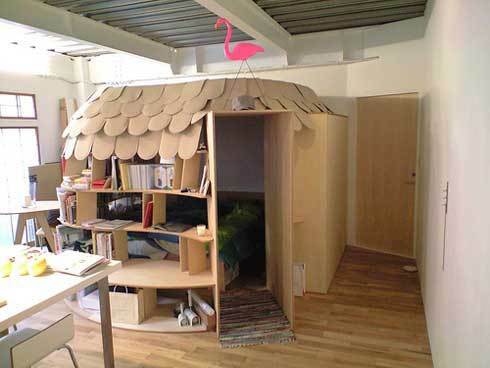 Hidden furniture helps to save the space and change the look of the room whenever required. 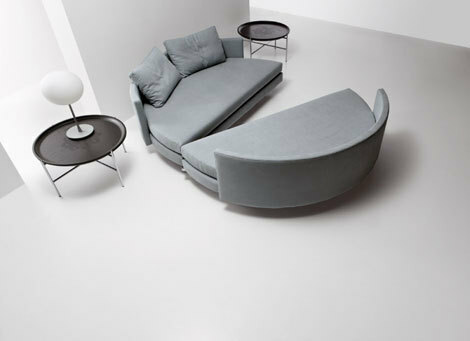 Designers has created furniture which can be use for multi-purpose, you can choose to hide it lower or upper level as it suits your room design. 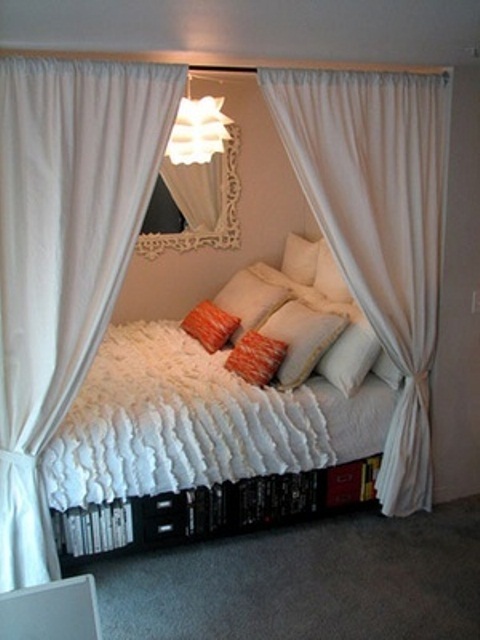 You can use curtains or room dividers to keep it simple and cozy. 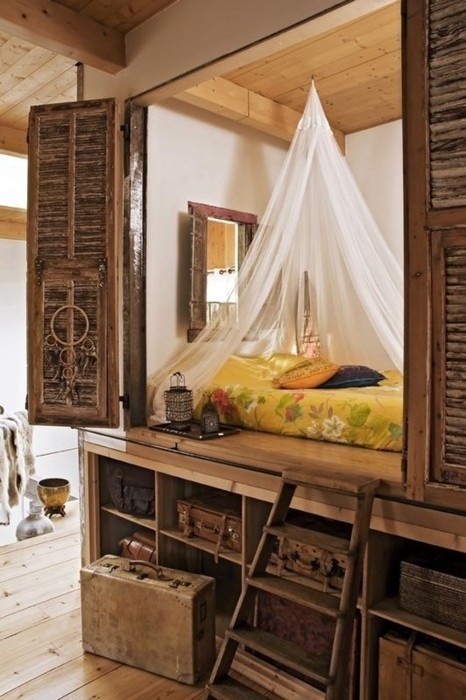 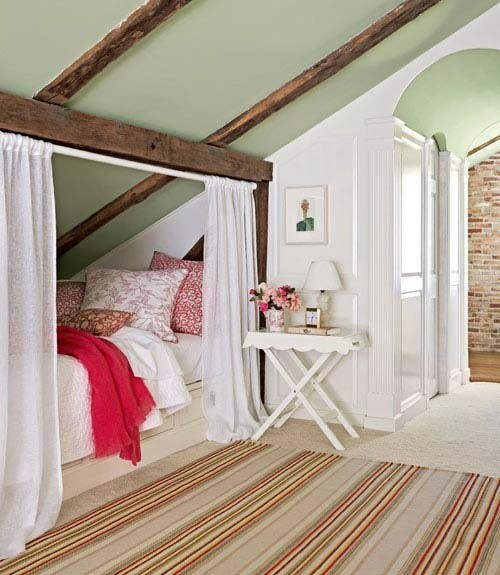 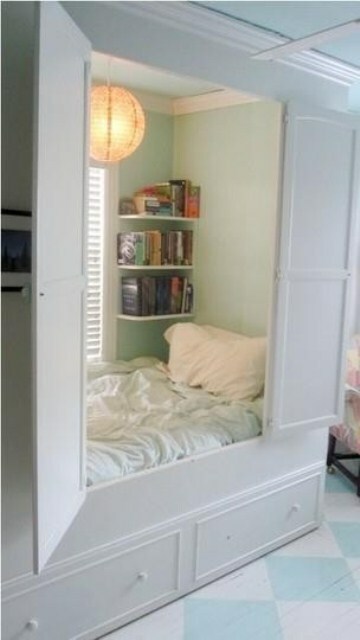 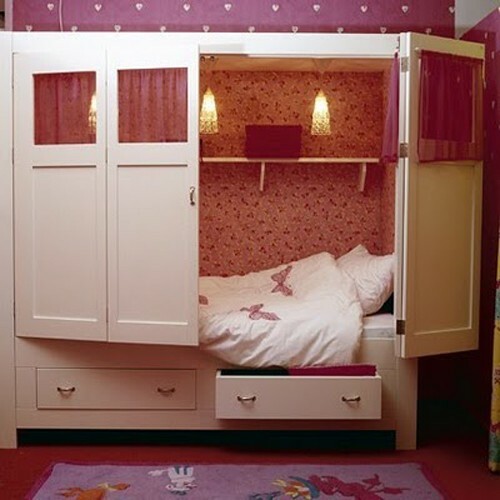 Here are 10 best ideas for hidden beds to give your bedroom an unexpected charm.